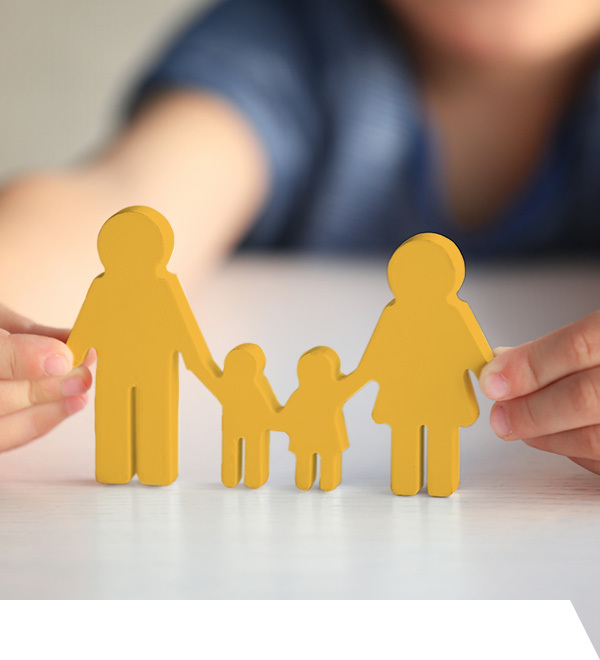 Family law deals with family matters and domestic relations such as divorce, mediation and children. We understand that family disputes can cause unease and uncertainty. 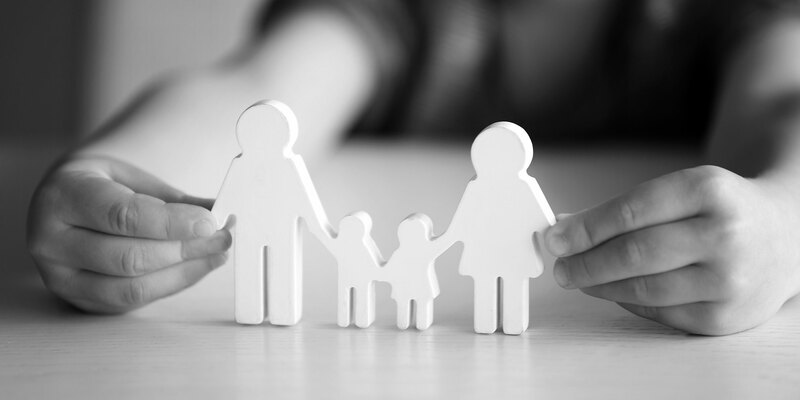 Our friendly team of family law experts will advise and represent you throughout this difficult period to ensure the best outcome for you and your family.